Check out our delicious collection of Moroccan salad recipes. Read them and learn how to make Moroccan salad. 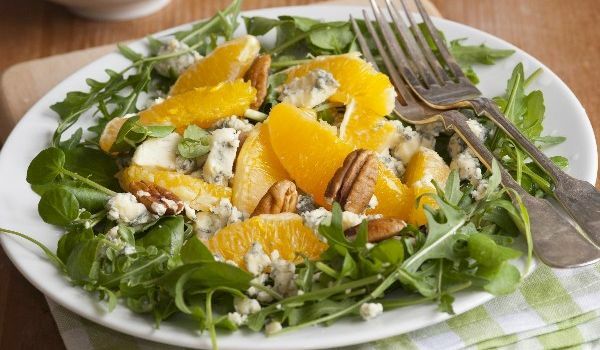 Orange Walnut Salad is a very popular recipe. Learn how to make/prepare Orange Walnut Salad by following this easy recipe. 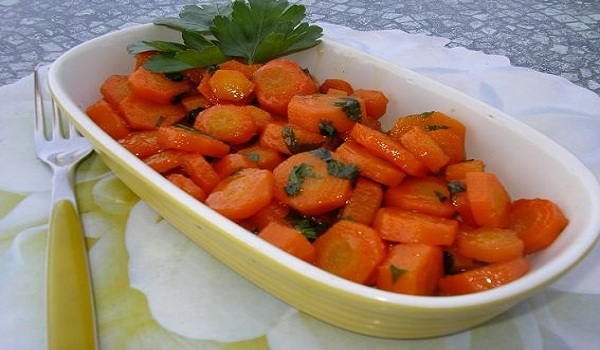 Carrot Salad is a very popular recipe. Learn how to make/prepare Carrot Salad by following this easy recipe. 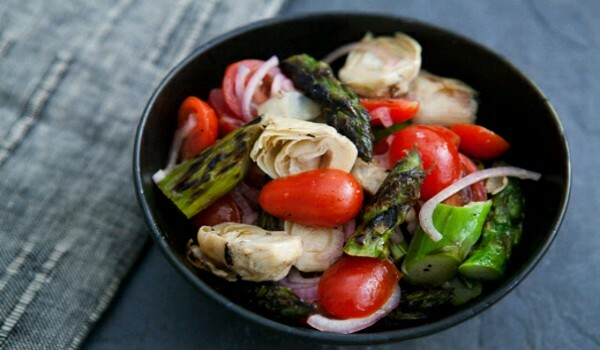 Artichoke Salad is a very popular recipe. Learn how to make/prepare Artichoke Salad by following this easy recipe. Moroccan Cooked Pepper Salad is a delicious cooked salad, rich in tomatoes and green peppers. Learn how to make/prepare Moroccan Cooked Pepper Salad by following this easy recipe. 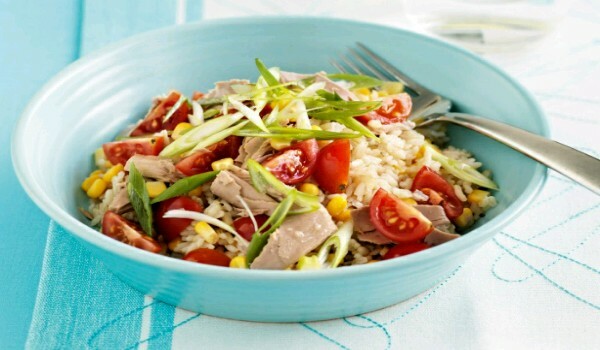 Rice Tuna Salad is a very popular recipe. Learn how to make/prepare Rice Tuna Salad by following this easy recipe. Pasta Salad is a very popular recipe. Learn how to make/prepare Pasta Salad by following this easy recipe. String Bean Salad is a very popular recipe. 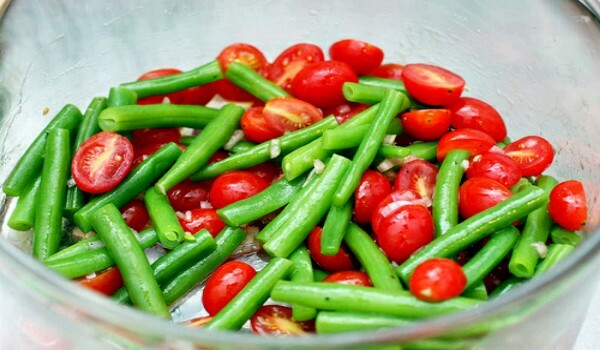 Learn how to make/prepare String Bean Salad by following this easy recipe. 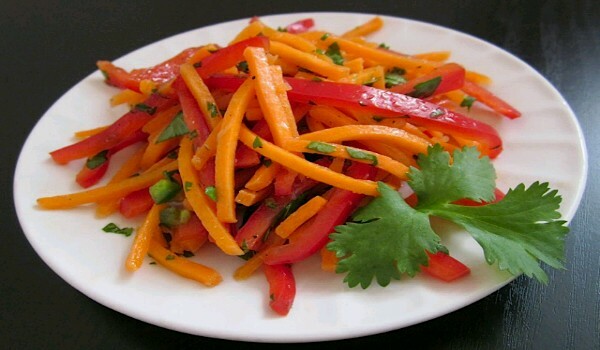 Sweet Carrot Salad is a very popular recipe. Learn how to make/prepare Sweet Carrot Salad by following this easy recipe. Moroccan Lentil Salad is a colorful and spicy, protein-rich preparation. 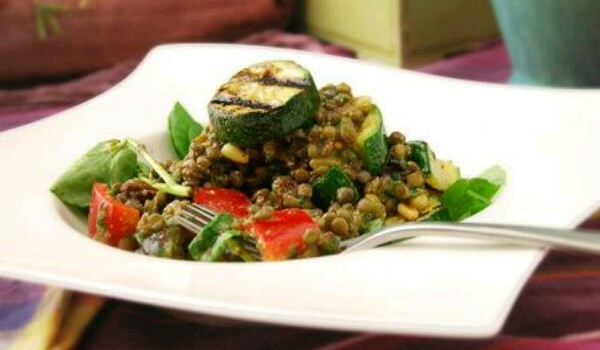 Learn how to make/prepare Moroccan Lentil Salad by following this easy recipe. 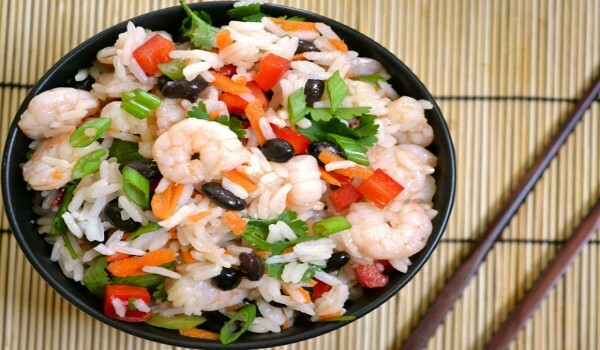 Shrimp Rice Salad is a very popular recipe. Learn how to make/prepare Shrimp Rice Salad by following this easy recipe. Pecan Salad is a very popular recipe. 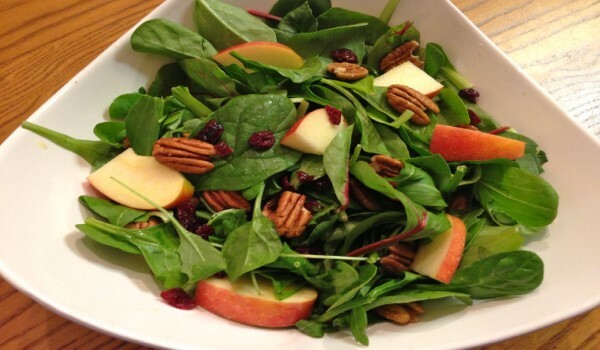 Learn how to make/prepare Pecan Salad by following this easy recipe. 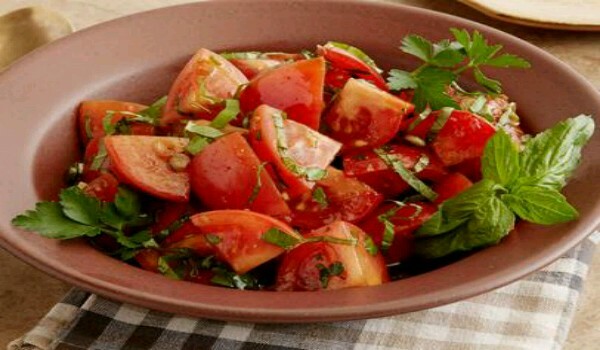 Marinated Tomato Salad is a very popular recipe. Learn how to make Moroccan Marinated Tomato Salad by following this simple & easy recipe. 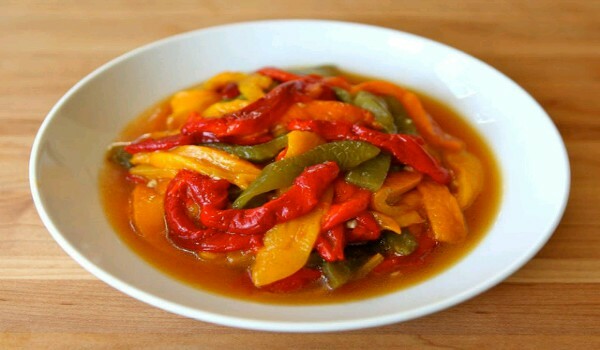 Roasted Pepper Salad is a very popular recipe. 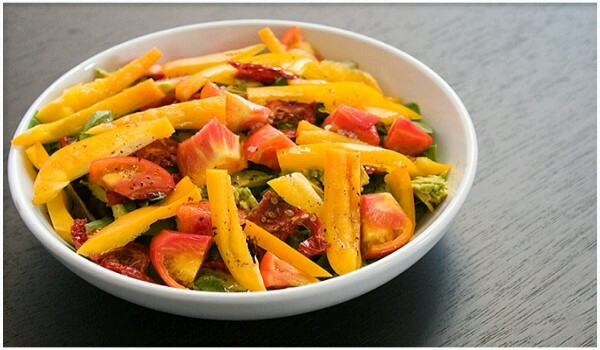 Learn how to make/prepare Roasted Pepper Salad by following this easy recipe. Tuna Salad is a very popular recipe. Learn how to make/prepare Tuna Salad by following this simple & easy recipe. Thyme Salad is a very popular recipe. Learn how to make/prepare Thyme Salad by following this easy recipe.